Woodworkers of every skill level will find something useful in this DVE about the most versatile power tool in the shop. 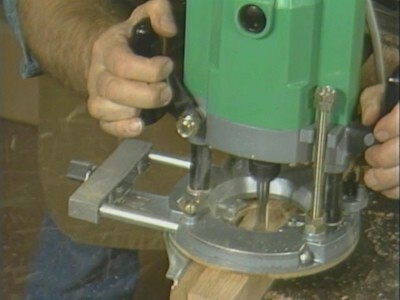 For router expert Pat Warner, the basic idea is to use the router as a "finishing" tool: do all your rough-cutting and hogging with other power tools, then remove the last 1/32 in. 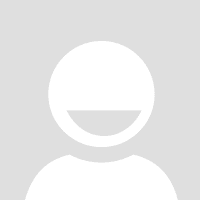 of wood with the router, in a clean, surgical stroke. 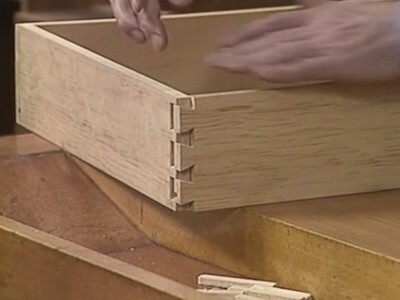 Warner shows you how to rout clean circles and holes; how to make half-lap joints at the ends of boards, and laps in the middle of boards that cross each other at any angle you choose. There's a section on the anatomy of a fixed-base router, another on the use of the collar guide for precise template work, and a lesson on getting two different shapes from the same decorative-profile bit. Warner explains how to get the most out of your router. 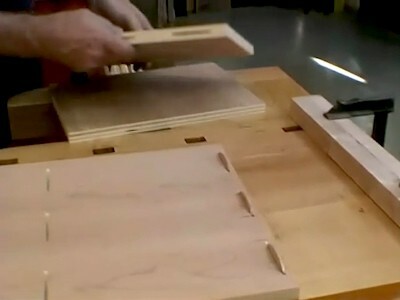 He shows you how to rout perfect dadoes and grooves, how to make through mortises without tearout, and how to set up and use the table-mounted router. 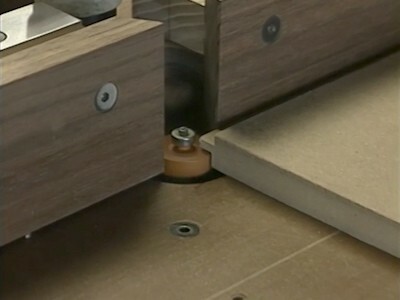 You'll also learn all about bearing-guided bits, how to rout sliding dovetails, and how to manage full-thickness cuts to make edge treatments like bullnoses. 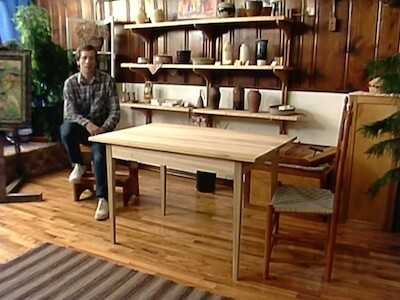 This DVD is a compilation of two Video Workshops: Versatile Router 1 and Versatile Router 2.